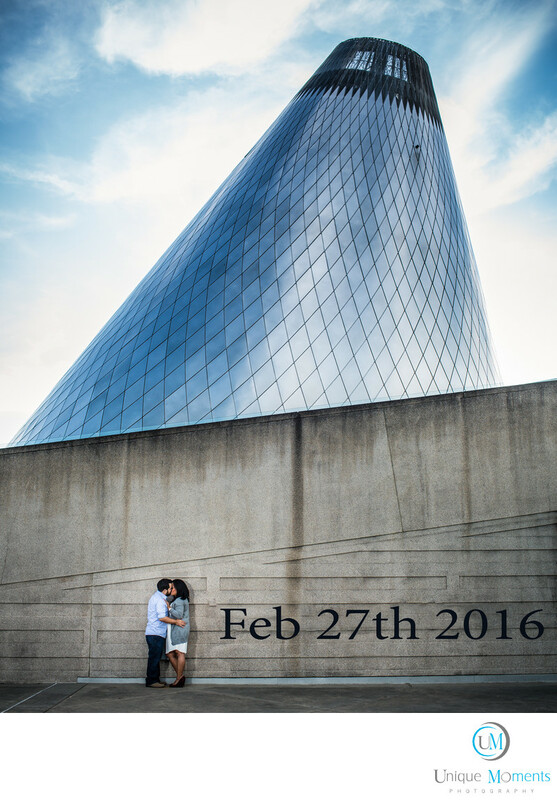 Unique Moments Photography of Gig Harbor Washington provides a free engagement session with every wedding we photograph.The Glass museum in Tacoma is a great place to have your engagement session. There are many photo ops and places to go. Additionally, Union station, University of Washington tacoma campus and the general area allows couples to move about and have some fun. The city architecture in Tacoma creates many awesome locations for street styled photography.